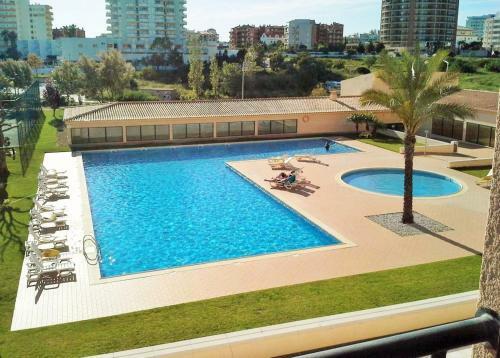 Located in Praia da Rocha, DestinEncantado I is a one-bedroom apartment with access to an outdoor pool. It features a private parking garage and a large balcony. The unit has a TV, air conditioning and a sofa bed in the living room. 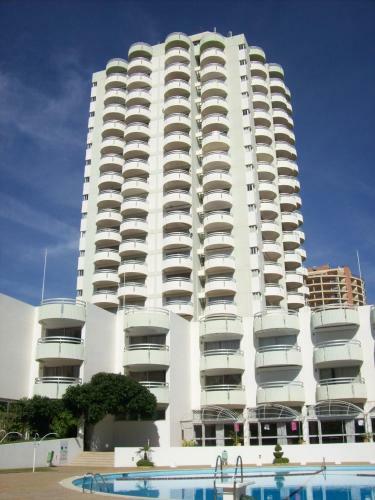 Located 26 km from Albufeira, Varandas Do Sol 2 offers pet-friendly accommodation in Praia da Rocha. The property features views of the sea is 12 km from Lagos. Free WiFi is offered throughout the property. Located in Praia da Rocha, a 5-minute drive from the city of Portimão, Torre Verde 3 Castelos offers an outdoor swimming pool and a tennis court. 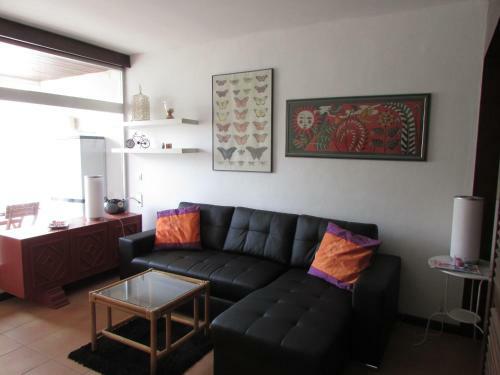 The property is 200 metres from the Praia da Rocha beach, 900 metres from Vau Beach and 1. 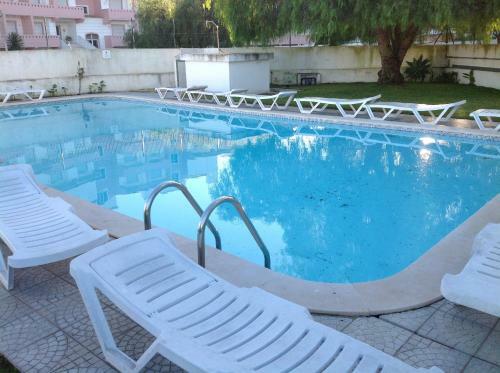 Located 400 metres away from Praia da Rocha in Portimão, Paraiso da Rocha offers a garden and outdoor pool. Algarve Casino is 1 km from the property. Free private parking is available on site.